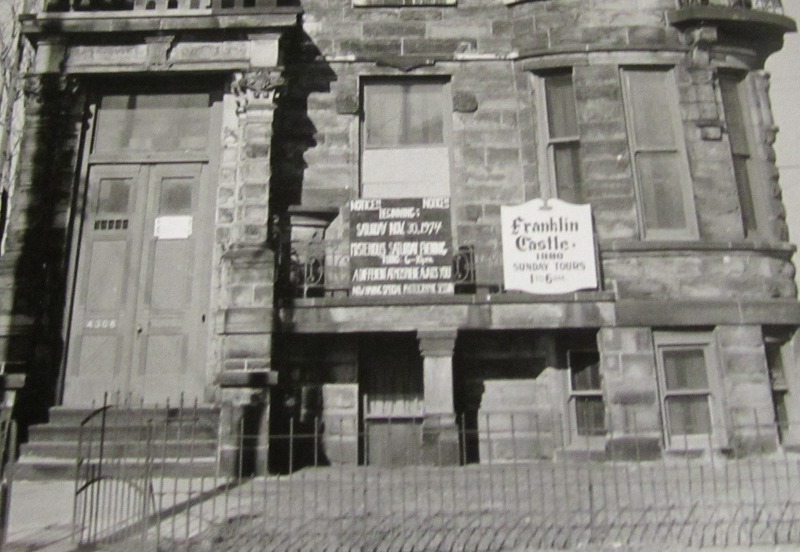 The High Victorian Eclectic style stone house located on the north side of Franklin Boulevard across from West 44th Street is still known to many Clevelanders as "Franklin Castle." The home has been a witness to much of the history of Cleveland's west side in the 125 years of its existence. Tiedemann House was built in the period 1881-1883 by Hannes Tiedemann, a German immigrant who became prosperous first as a wholesale grocer and then later as a banker. The house was designed by the famed Cleveland architectural firm of Cudell and Richardson. 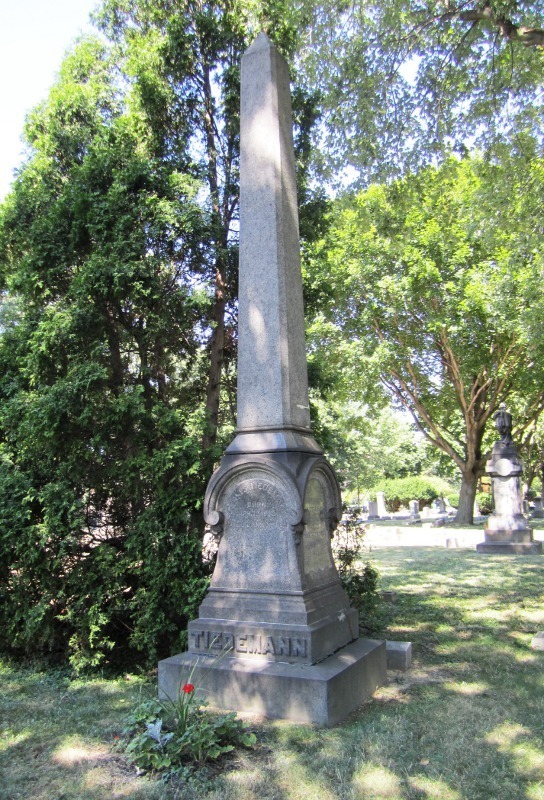 When Tiedemann built the house in the late nineteenth century, Franklin Boulevard was one of the most upscale residential avenues in Cleveland, perhaps second only to famed Euclid Avenue's Millionaires' Row. Hannes Tiedemann built his grand house on Franklin Boulevard, not only to provide a more upscale residence for his family, but also to provide a temporary place for friends, family and others emigrating from Germany to stay when they first arrived in Cleveland. The house replaced an earlier house on the property which was razed during the construction of the new house. Hannes, his wife Louise and their two surviving children, August and Dora, moved into the new house in 1883. There, the two children grew to adulthood. Both children later married and provided Hannes and Louise with a total of six grandchildren--all boys. 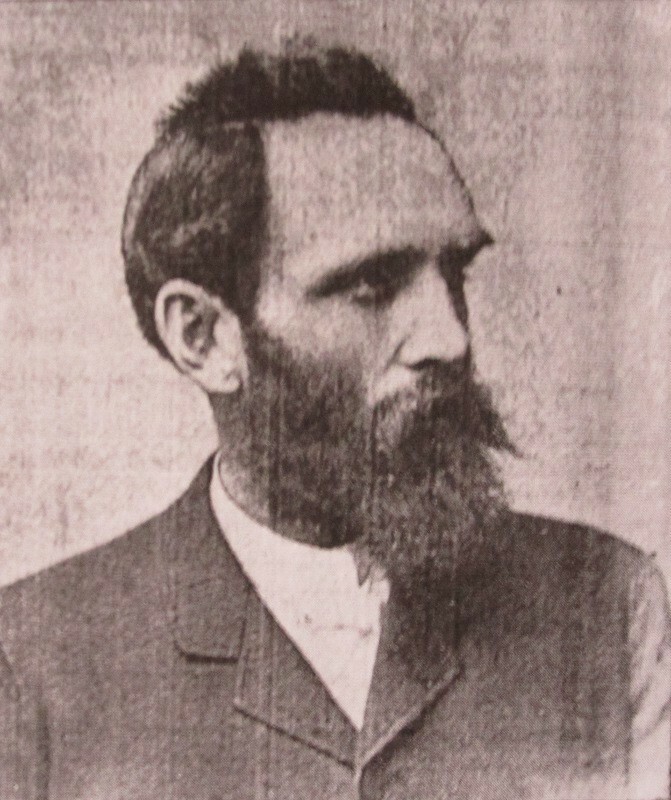 Hannes Tiedemann sold Franklin Castle in 1896--just one year after his wife Louise died. In the century that followed, the house saw many new owners and several new uses. 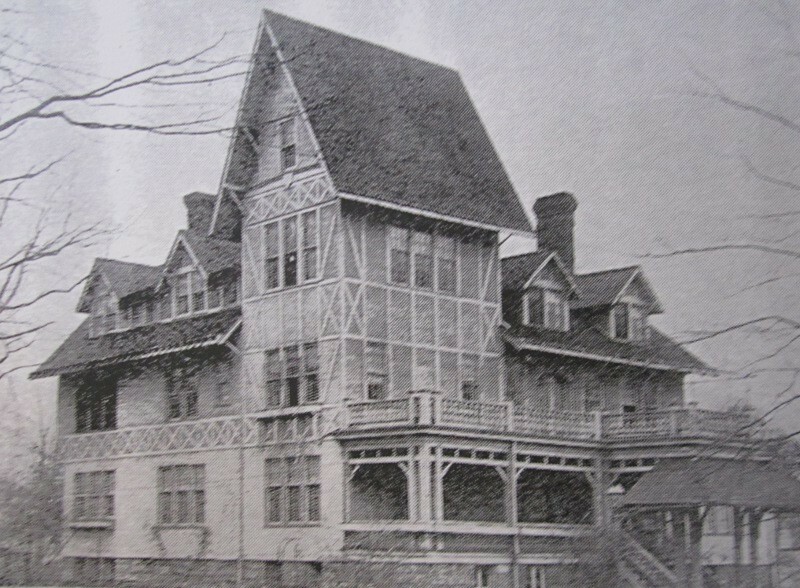 For forty-seven of those years--from 1921 to 1968, the house was known as Eintracht Hall. 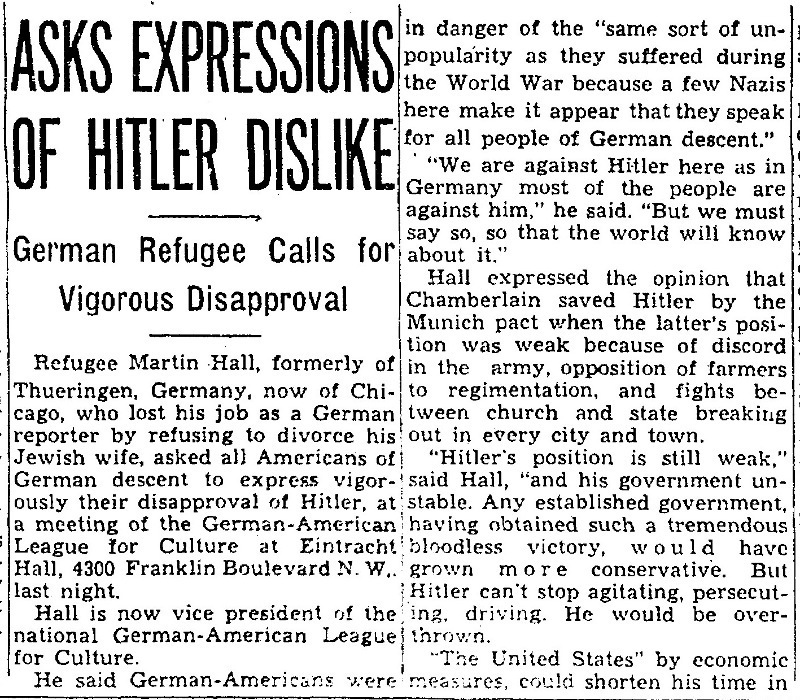 During these years, it was the home of the German-American League for Culture, an ethnic cultural organization that, in its early years, was involved in political causes, and, in later years, functioned as a German singing club. 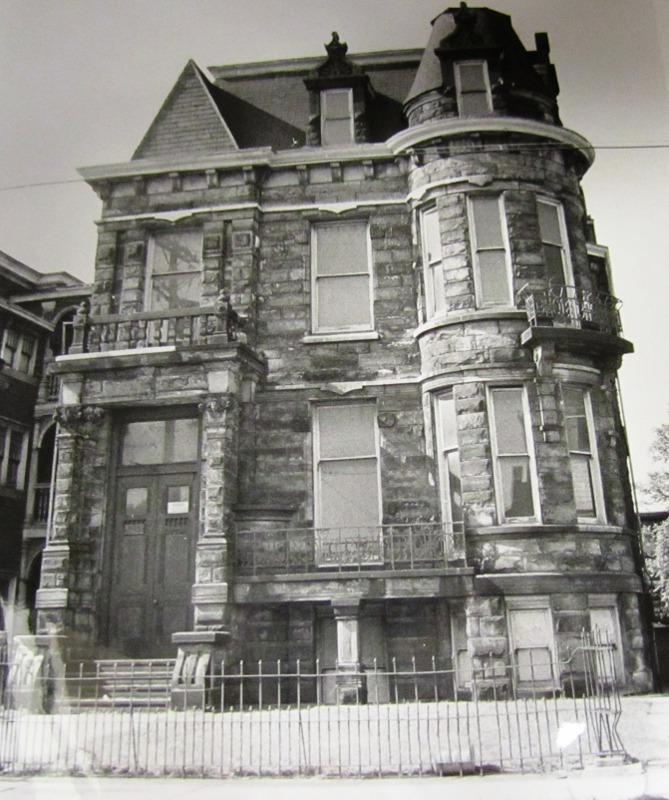 Around the time that the German club sold the house in 1968, rumors began to circulate around the west side of Cleveland that the house was haunted by the nineteenth century ghosts of Mrs. Tiedemann and her daughter Emma, who died before the house was even built. 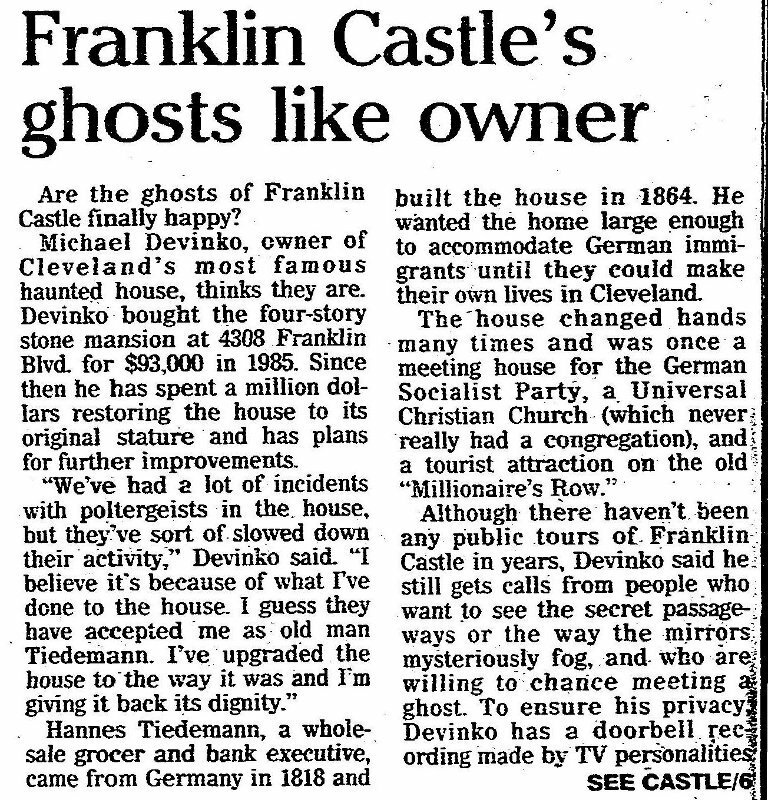 In the mid-1970s, one owner of the house capitalized on these rumors and offered tours of "haunted" Franklin Castle to the public. 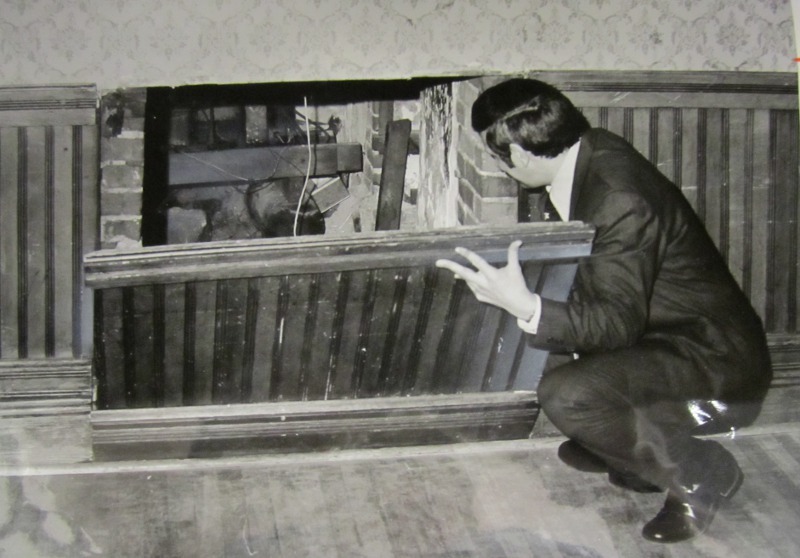 In 1985, Michael DeVinko purchased the Tiedemann House and spent a large sum of money restoring it. DeVinko, whose stage name was Mickey Deans and who was the last husband of legendary singer and actress Judy Garland, lived in the house for over a decade. Shortly after he sold the house in 1999, the house was torched by an arsonist, causing substantial damage to it. A new owner spent a large sum of money in repairs, but, as a result of the two economic recessions in the first decade of the twenty-first century, was unable to complete restoration of the house. In 2011, the house was purchased by a European couple, who have made substantial progress in restoring it. 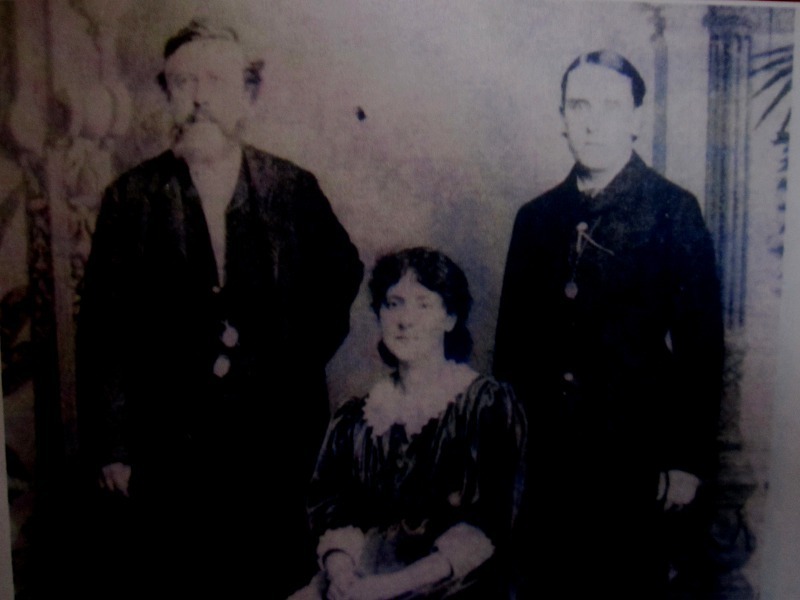 Hannes Tiedemann Family: In this circa 1880s photograph, shown from left to right are Hannes Tiedeman, his wife Louise, and their son August. 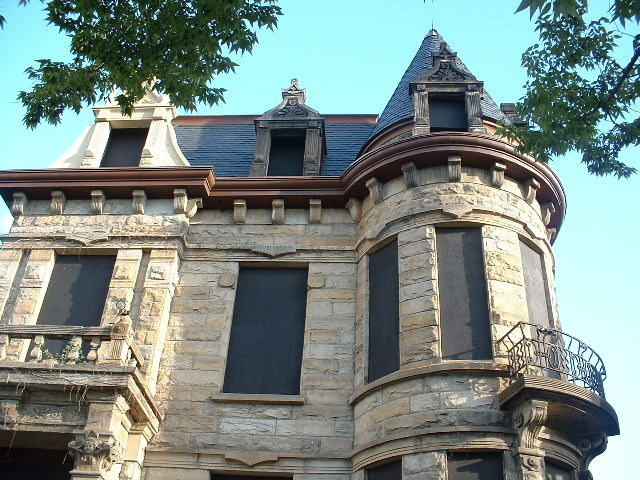 Hannes Tiedemann built the Tiedemann House (also known as Franklin Castle) at 4308 Franklin Boulevard during the period 1881-1883. Image courtesy of William Krejci. Jim Dubelko, “Tiedemann House ,” Cleveland Historical, accessed April 19, 2019, https://clevelandhistorical.org/items/show/531. Published on Jul 31, 2012. Last updated on Apr 18, 2017.